A few weeks ago I my good friend and I went to Ste. Anne’s Spa for some pampering, relaxation and beautification. We try to make is an annual pilgrimage to get away and treat ourselves (and spend the day drinking coffee, tea in our robes while we decide between the eucalyptus steam room and stone outdoor hot-tub). I love the spa but have been struggling to find my “go to” treatment since they decided to get rid of the mud bath (Ste. Anne’s if you are reading I would love you to bring back the mud bath – just say’n). This time I chose the Skin Nourishment Body Therapy – and readers I HAVE FOUND MY GO TO TREATMENT!!! This indulgent new signature treatment provides you with a little bit of everything and focuses on exactly what your skin needs. After a comforting foot bath and Dead Sea salt scrub, your therapist gently exfoliates your body with exfoliating gloves. Next is an application of our Skin Nourishment Drench, Soothe, or Clarify mineral masques customized with your chosen aroma. While your body is wrapped in warm linens you will receive an aromatic scalp massage. A warm shower and a light massage complete the experience. Holy crap this is amazing. Your skin feels FANTASTIC after this treatment (and to be honest it’s been almost a month and my skin is still very soft and smooth). So relaxing, so indulgent, so worth it. Pure peppermint essential oil on the muscles will help relax and smooth them. And put on your temples to help deal with a headache. 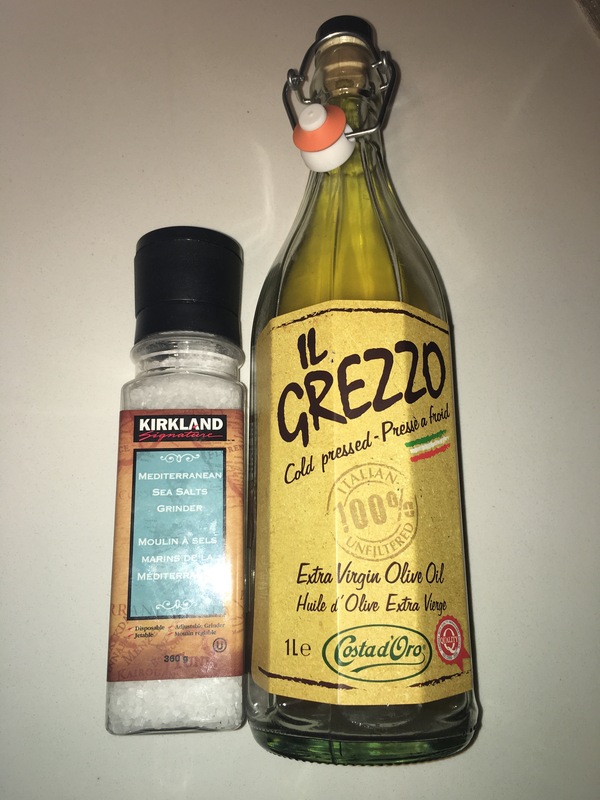 Extra Virgin Olive Oil and Sea Salt is all you need to keep up spa like exfoliating treatment at home. Seriously just mix and scrub then rinse. 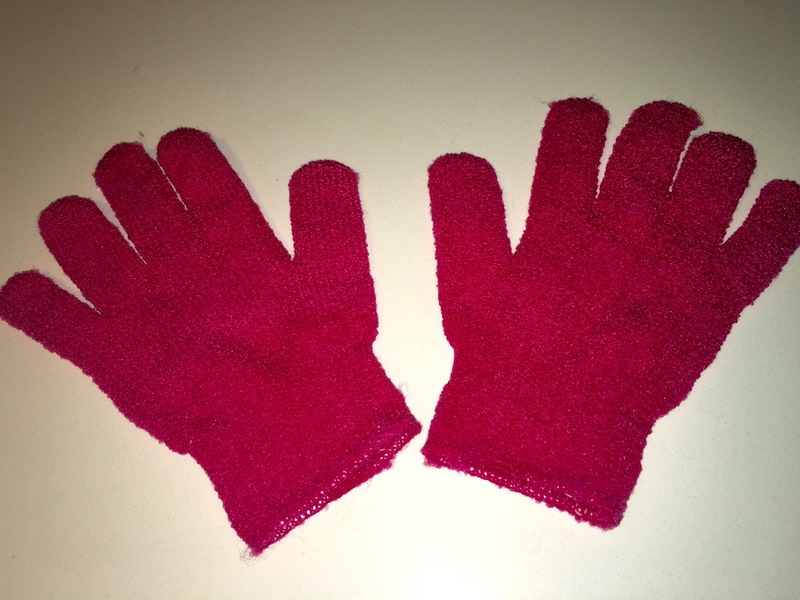 I have been using the Body Shop Exfoliating Bath Gloves wrong since high school! Rub your body down BEFORE you turn the shower on. That way the dry skin flakes off. If you do it while wet you won’t get all the dead skin off and it could cause clogs in your pores. So I love Ste. Anne’s and I always learn so much when I am there. Some of you might already know all these things – but for me it has changed my skin routine.